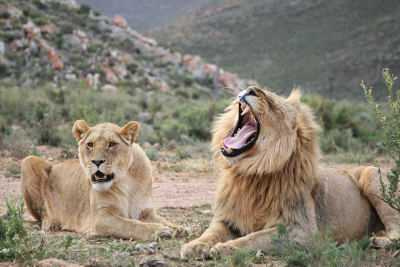 Game drive and extreme in Cape Town. 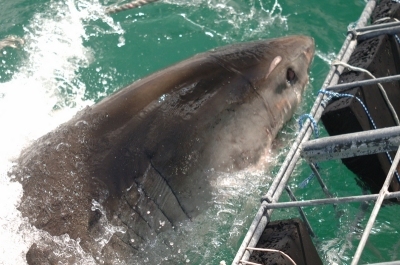 Fishing and White shark cage diving. 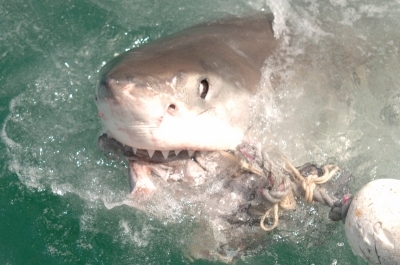 White shark and crocodile сage diving, bungee jumping, sky diving and safari are the most popular adventures in South Africa. 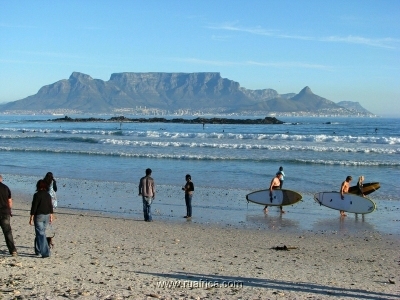 Surfing in RSA attracts sportsmen from all over the world. 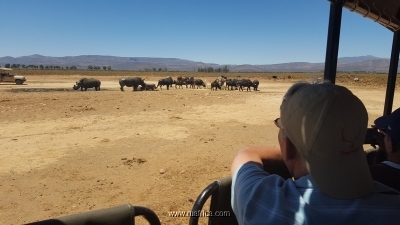 Game drives in National Nature Reserves offer visitors a viewing of wild animals in an ecological environment. 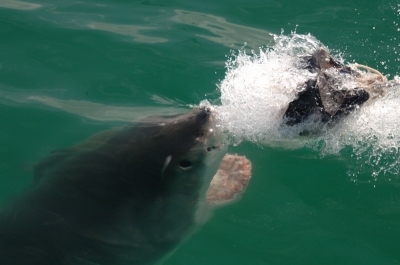 Diving in two oceans attracts the brave lovers of the undersea flora and fauna world. 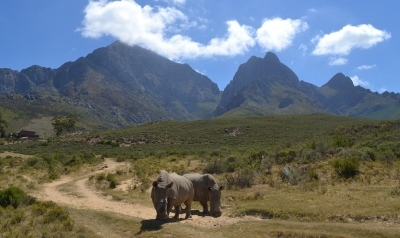 South Africa is loved through in-depth encounters with our stunning landscapes, unique and exhilarating outdoor and adventure opportunities. 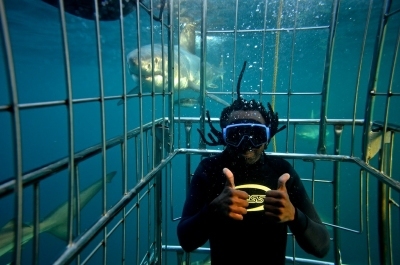 You will get the greatest thrilling experiences during your stay in South Africa! The most popular adventure in Cape Town. 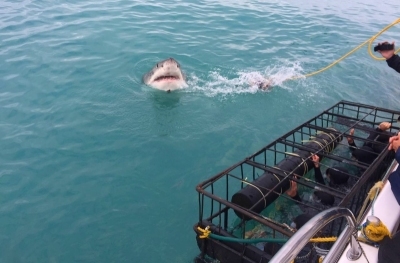 Diving in a securely designed steel cage with a qualified crew and well equipped boat.You will have ample opportunity to meet with the Great White Sharks face to face in their natural environment. You will also come away knowing a lot more about sharks and what to do to aid their conservation.The greatest thrill that you will ever experience in your life! Programme: Morning transfer from Cape Town hotel to Gansabaai. You will have breakfast and then a briefing on the general safety and diving procedures. Wetsuits and diving equipment are provided. Tour includes cruise with refreshments on board. Rate: from 175 USD per person. Includes: transfer, cruise, cage diving and breakfast. 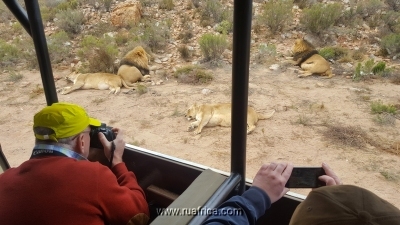 Safari in Private Game Reserve located only 200 km from Cape Town to see African «Big 5» - elephant, rhino, leopard, lion and buffalo. 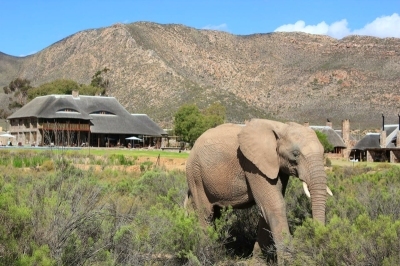 The reserve is a 10,000 hectare conservancy in the southern Karoo. Programme: Morning transfer on a comfortable minibus from Cape Town hotel to Aquila, Fairy Glen or Inverdoorn malaria free area. You will be served with South African breakfast and Champaign at 4* lodge. 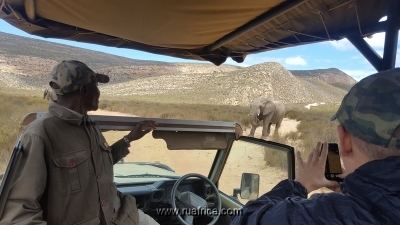 Depart in open 4x4 vehicle for a traditional 2,5 hours game drive with experienced guides which offers visitors close encounters with African wild animals. 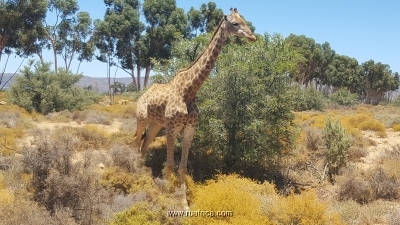 Additional wildlife and flora is available to view on game drives. After - lunch and rest in the lodge area by swimming pool. Return to Cape Town. 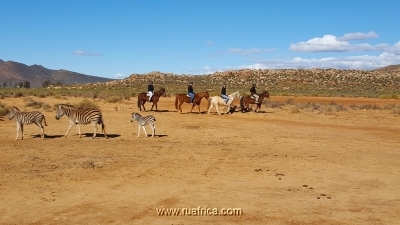 Aquila Game and Fairy Glen reserve also offers Quad bike and Horseback safaris for adventure seekers. Includes: transfer, safari, breakfast, lunch at 4* lodge. 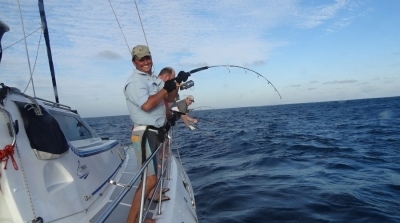 South African fishing attracts professional and amateur fishermen from all over the world. 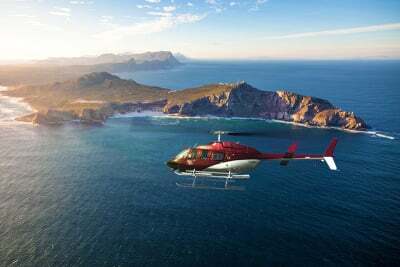 Cape Town daily charters offered in both Atlantic and Indian oceans. 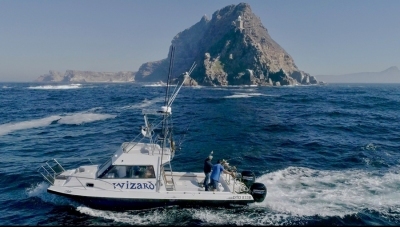 Trophy fish are: Yellow Tail, Tuna, Cape Salmon, Hake, Cape Snoek, Calamari, Prawns and Crayfish. 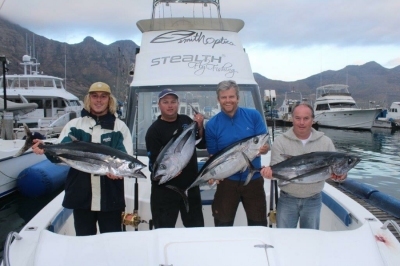 Inshore half-day or full day fishing in False Bay or Haut Bay. Professional equipment is provided. Deep Sea fishing. 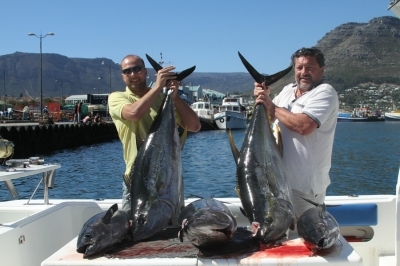 Cape Town full day charters available to deep Atlantic waters to fish for Tuna and Yellowtail. Professional equipment, breakfast, lunch, refreshments on board is included. 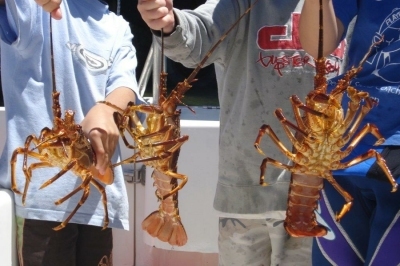 Crayfish fishing charters only in season from November to May. It is essential to have a permit which can be obtained from from local Municipal Offices in SA. We also offer sunset cruises and bird and seal watching. 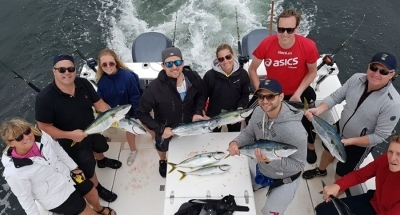 The trip can provide for private fishing as well as for large corporate groups. Rate: from 140 USD per person. Equipment and soft drinks are included. Private Charters for large and small groups are available. The most popular extreme sport in South Africa. We can organize private surf lessons with qualified instructors in Cape Town or at the beaches of the Garden Route. You can also attend classes in a local school. The minimum age is 6 years old. The eldest student was 70 years old. Surfing equipment is available for rental. There are over 80 boards and all sizes for you to choose from. Wetsuits are available as well as rash vests, leashes and boogie-boards. Hourly lessons for the beginners all year around, 7 days a week. Rate: from 20$ per hour per person (surfboard, wetsuits rental, lesson are included). 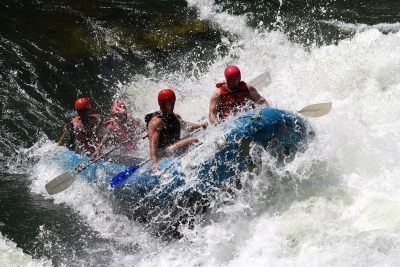 River rafting on beautiful African rivers. 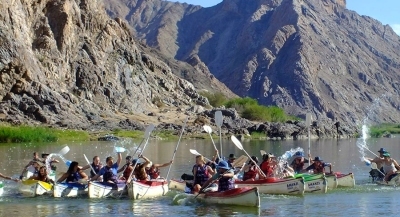 Orange River – 685km from Cape Town and 1300km from Johannesburg. This is one of the longest and most beautiful rivers in Africa. 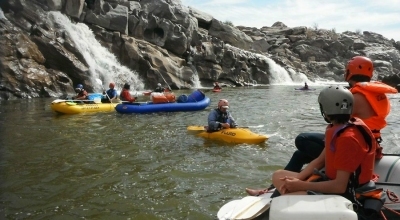 The trip offers a relaxing and educational journey trough time and wilderness beauty, with a few rousing rapids along the way to bring you back to present. Rate: from 350 USD per person. 4 -6 days tour. All equipment are included. 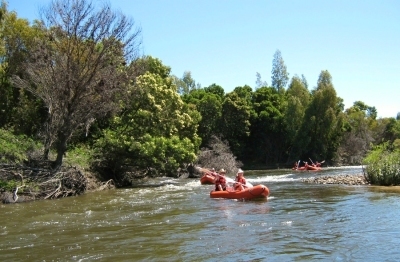 Breede River – only 1 hour drive from Cape Town. This calm river with a few rapids can boasts amazing views of bird and animal life. You can drift, enjoy dramatic landscape, swim in pools or just sunbathe on the banks. There is a 1 or 2 day tour. This is ideal for a group or family holidays. Rate: from 90 USD per person per day. 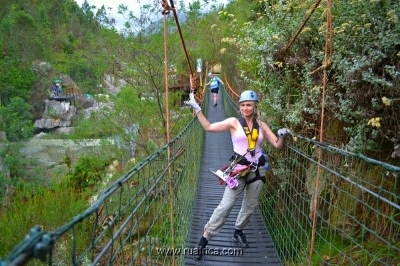 Abseiling - sliding down from a mountain on a rope. 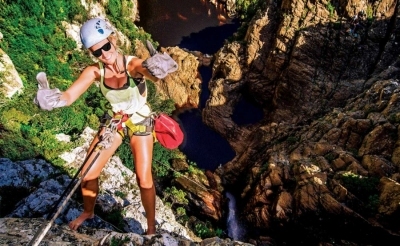 Abseiling from Table Mountain: step off the top at over 1000 meters above sea level and abseil into pure oblivion and indulge in the world's highest commercial abseil, surrounded by the privilege of awesome views of the Atlantic coastline. 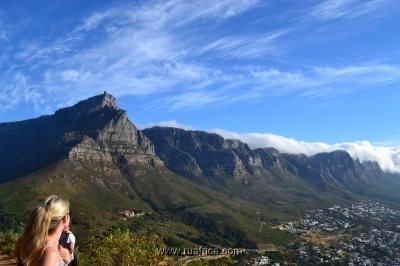 The panoramic views from the top of Table Mountain are breath taking, but the views from the abseil are even better. 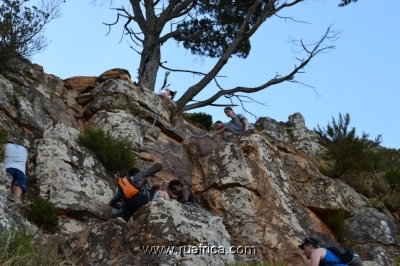 Descending down the side of a sheer cliff you will have Camps Bay, the Atlantic Seaboard and the deep blue ocean at your feet with the Twelve Apostles at your side. 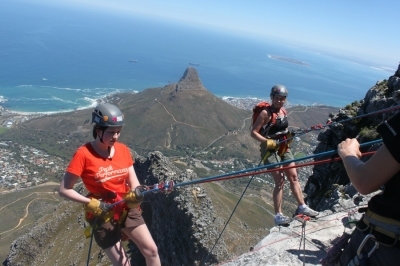 The Table Mountain Abseil is guaranteed to get your pulse racing. Kloofing. Adrenaline junkies jump off the cliffs of 3-22 meters high into the waters below. Hiking - walking in the mountain paths for exploring or just having an adventure. 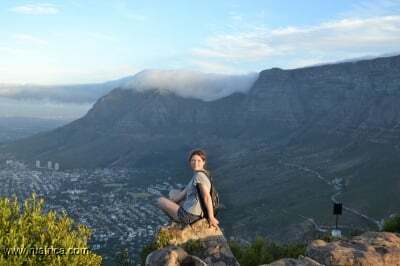 One day hiking: going up or down from Table Mountain, Lion's Head, through paths of the Cape of Good Hope Nature Reserve or hike for Bushmen's Rock Art in wilderness reserves. The longer term hikes: Otter Train in Tsitsikamma forest (43km for 5 days), Harkerville trail (26km - 3 days). Rates: from 60 USD per person. 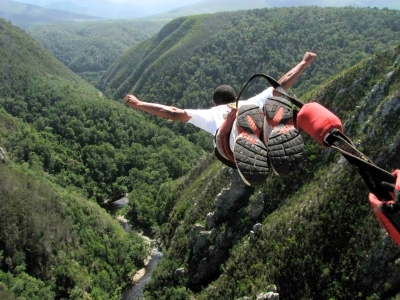 South Africa proudly boasts the highest commercially operated Bungee Jump in the world. 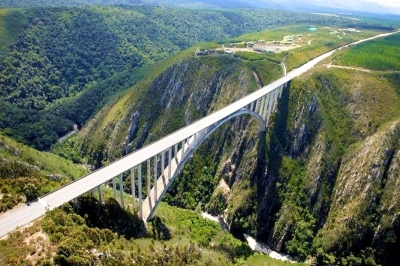 It is 216m high and situated at Bloukrans Bridge in Tsitsikamma forest along the Garden Route. 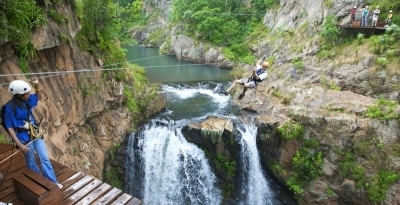 This ultimate thrill and most extreme of activities, exerts an irresistible pull on thousands of adrenalin junkies. Age from 14 an up! Rate: from 80 USD per person (transfers not included). 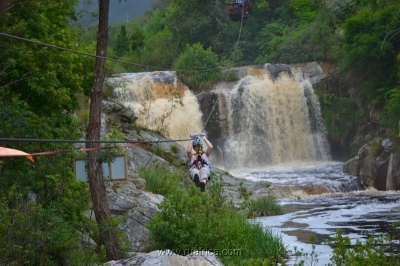 Canopy Tours in the forests above spectacular waterfalls in the Cape Town and Tsitsikamma National park. Cape Canopy situated in the Hottentots Holland Nature Reserve, partnered with Cape Nature to take you into a previously inaccessible and pristine part of this amazing World Heritage Site. 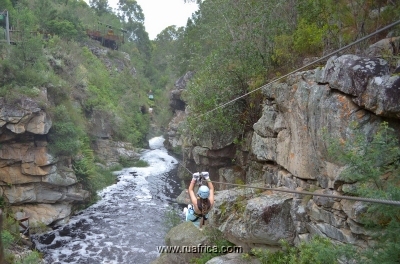 Only 1 hour from Cape Town, we offer a fully guided adventure activity for nature enthusiasts of ages 5 to 75! Rate: from 40 USD per person (transfers not included). 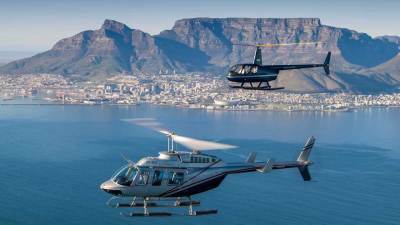 All flights start from V&A Waterfront. Weather permitted. 1. Hopper Tour. 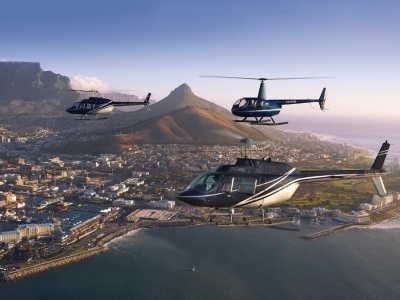 Take off from famous V&A Waterfront around Cape Town City Bowl, cosmopolitan living Green Point, distinct vibrant Sea Point and beautiful Clifton Beaches, affluent suburb of Camps Bay and the majestic Twelve Apostles mountain range. Duration: 12-15 minutes. Rate: from 90$ pp. 2. Atlantico Flight. 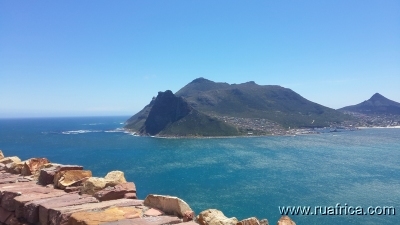 Scenic tour where you can see Green Point metropolis, attitude vibrant Sea Point and Clifton beaches, azure Atlantic Ocean beaches Llandudno, charming Hout Bay with Seal Island. Duration: 16-20 minutes. Rate: from 130$ pp. 3. 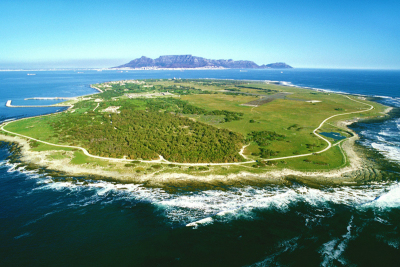 The Robben Island Tour. 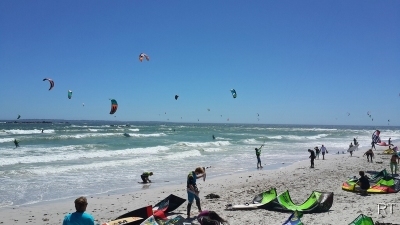 It showcases the epic beauty of the area by heading directly to the southern tip of Robben Island and returning to the the V&A Waterfront along the picturesque Blouberg coastline. The view of Table Mountain is simply spectacular. Joyride! Duration: 18-24 minutes. Rate: from 150$ pp. Minimum 4 people. 4. Three Bays. 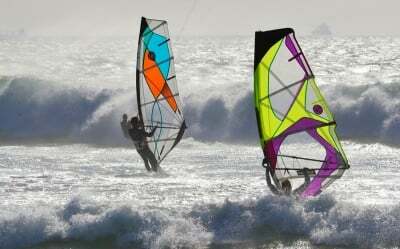 Is a fantastic opportunity to witness the grandeur of the Cape’s coastline. 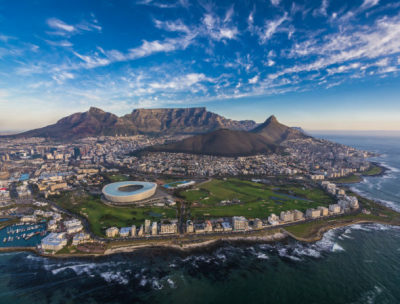 This tour includes all of Cape Town’s most scenic towns and suburbs, which continues from the Atlantico Tour: Camps Bay, Hout Bay, Muizenberg, Twelve Apostles, Noordhoek and Constantia. 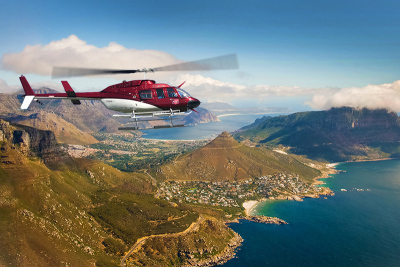 As we gracefully soar in the sky, you will get a bird’s eye view of the fairest Cape’s striking beauty. Duration: 24-30 minutes. Rate: from 180$ pp. 5. Cape Point Tour. 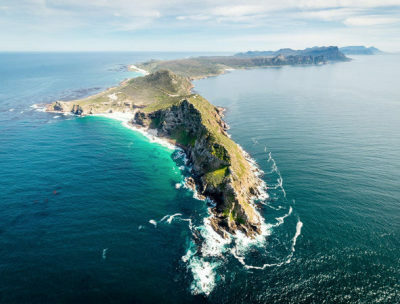 Is the ultimate tour of the Cape Peninsula, departing from the Three Bays tour and continuing onward from Noordhoek towards Kommetjie. 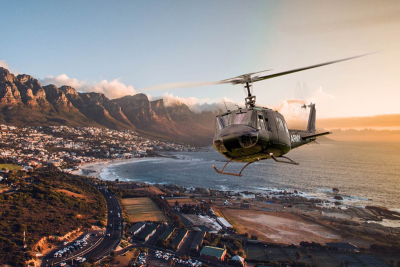 There is no better way to appreciate the Cape’s fair beauty than from a bird’s eye view helicopter tour. The route may alter slightly due to ever changing weather conditions. Duration: 45-60 minutes. Rate: from 340$ pp. Prices of the day tours can change due to seasons and exchange currency. Tours can be changed or amended according to your interest and duration time. Individual or small group tours (min 2 people) can be arranged. 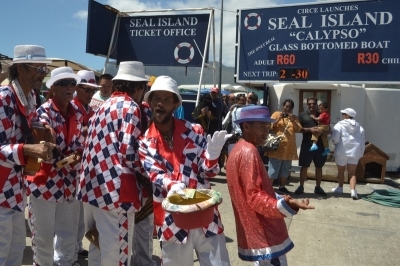 What else to see in Cape Town?